Batman v. Superman: Dawn of Justice has just released a new trailer, featuring Superman (Henry Cavill) facing of against an older, suspicious Batman (Ben Affleck). In the trailer, there are scenes of Batman’s motivations for wanting to fight Superman, snippets of Wonder Woman (Gal Gadot), and a sinister Lex Luthor (Jessie Eisenberg) who’s motives may not be as noble as they appear. Personally, I was extremely unsure how this movie would be playing out, now that Batman would get another reboot, and DC Comics would have its own cinematic universe. But now, I am excited. I love that the world is now divided on what to do with Superman, a god among men. Batman and Wonder Women are cool too. However, the real game-changer is Eisenberg’s Lex Luthor. Instead of whiney or snarky like most characters he plays, Eisenberg is now sinister and charismatic towards his goal with dealing with Superman, the devil from the sky. It will also be interesting on how Batman v. Superman shows how Lex loses his hair in the movie. The one thing that is questionable is when a trench coat-wearing Batman is facing soldiers with Superman emblems in a post-apocalyptic exterior. Is it a dream sequence? Whatever it is, I hope that it moves the plot along instead of being crammed in for the sake of the upcoming Justice League film. This film will see the return of Amy Adams (Lois Lane) and Lawrence Fishburne (Perry White) from Man of Steel, with newcomers that included Jeremy Irons (Alfred), Jason Mamoa (Aquaman), Ray Fisher (Cyborg), and Ezra Miller (the Flash). 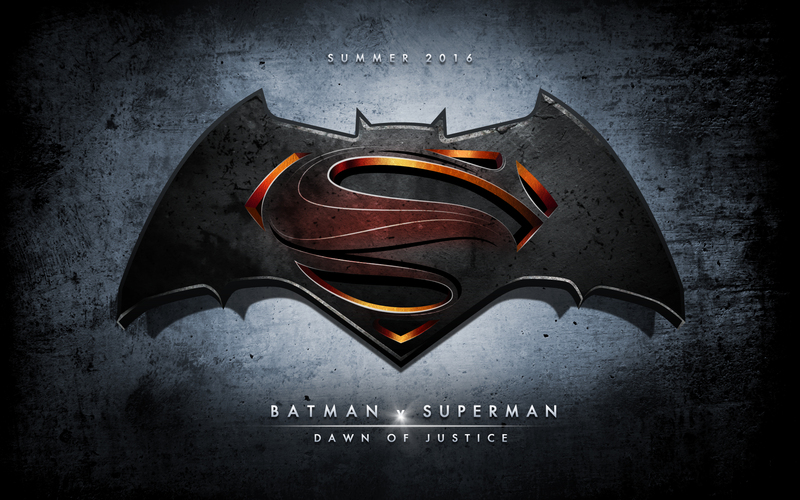 Batman v. Superman: Dawn of Justice is set to release March 25, 2016.